As of 2014’s E3 – the Electronic Entertainment Expo – Rockstar Games has announced that Grand Theft Auto V will be ported to the PC, as well as to the two latest generations of the Xbox and PlayStation. 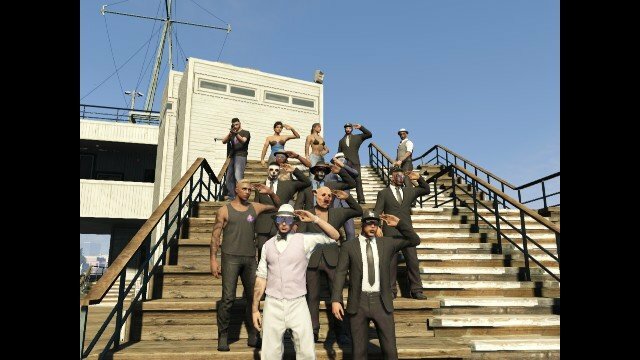 Rockstar is known for such famous gaming brands as Red Dead Redemption, Max Payne, Bully and L.A. Noire, but their latest entry into the GTA series broke all previous records, becoming the single fastest-selling game in history. 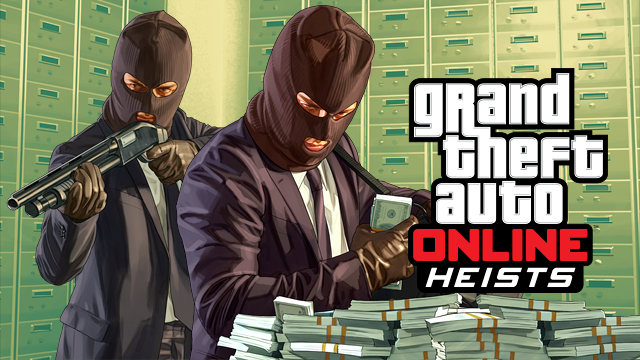 In its first three days alone, GTA V returned Rockstar a hefty one billion USD. Of course, all three platforms boast improved specifications over GTA V’s current platforms, the PS3 and the Xbox 360. The PS4 has a CPU nine times faster than its predecessor, thirty-two times the PS3’s memory and a superior video card. Meanwhile, on Microsoft’s end, the Xbox One also has improved from a handful of megs of RAM to eight gigabytes and an eight-core CPU processor. Of course PCs have the option to exceed the specifications of any console, depending on the preferences and funds of their users. In practical terms, these specs mean that Grand Theft Auto V will benefit from longer draw distances – frequently the Achilles’ heel of sandbox cityscape-based video games – and be able to provide more overall detail, including in terms of graphical resolution. GTA V already has won GOTY awards for the stark intricacy, freedom and realism of its urban environs, so these additional resources give the game an additional punch in the areas where it’s strongest. GTA V is the first in its series to allow the player to switch between three separate, but equally harebrained protagonists, each with their own storylines, personalities and gameplay skills for surviving chaotic traffic (or bullets). 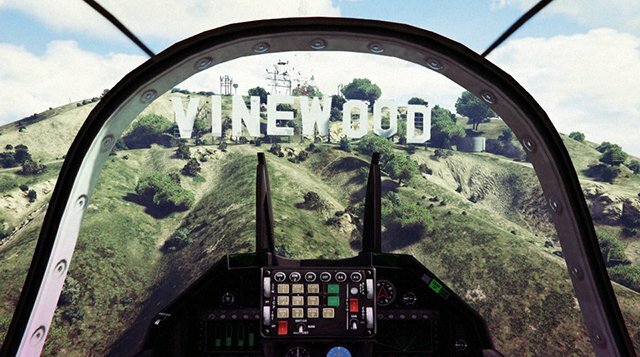 Although much of the environment is dominated by the sprawling city of Los Santos, GTA V also includes varying degrees of rural areas – an ample environment to get lost within, whether you’re playing the relatively guided missions of the single player campaign or the more hands-off multiplayer. 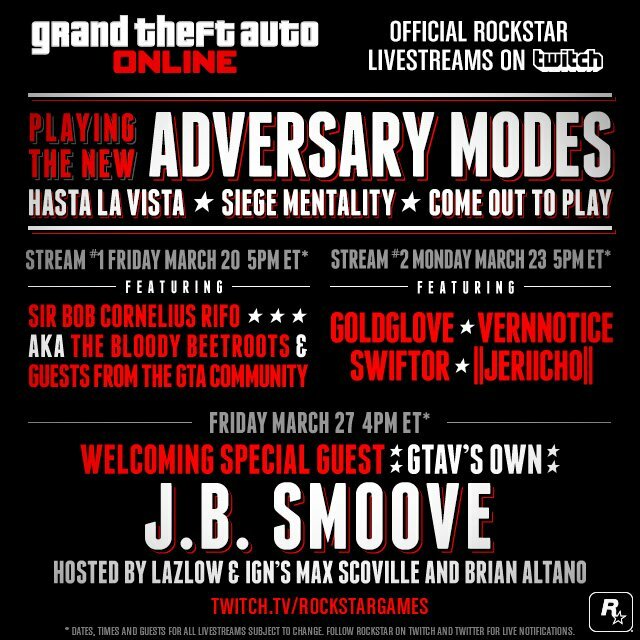 Because GTA V’s online multiplayer mode includes an intricate and dedicated leveling system that allows you to unlock vehicles, weapons, homes and other new content through playing the game, Rockstar also has a vested interest in providing long term continuity to this game mode. Current claims are that players will be able to transfer characters and progression over to one of the new consoles, or even to the PC. This makes GTA V a stark standout from its competition, as very few multiplayer games provide any kind of continuity between separate gaming platforms. Although console gamers traditionally have been the main beneficiaries of many modern sandbox games, Rockstar Games also has a little treat in store that may very well be just for their PC fans: an advanced video editor. This editor will give players the ability to create, edit and share their own GTA V movies freely. 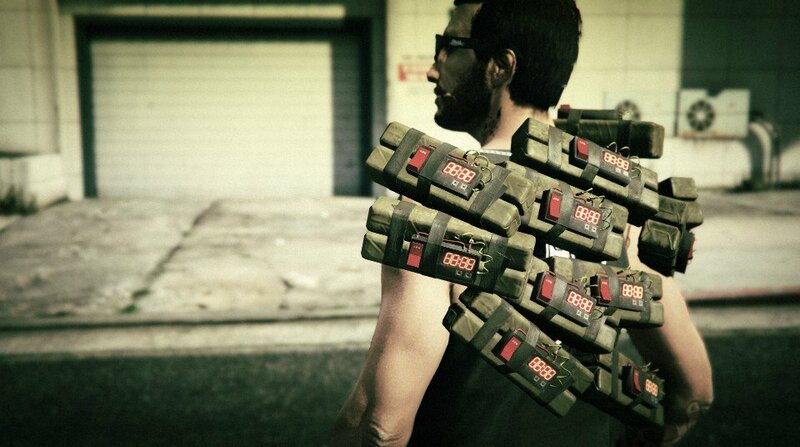 Rockstar has not provided any answers on whether Sony and Microsoft’s consoles will receive this extra feature.